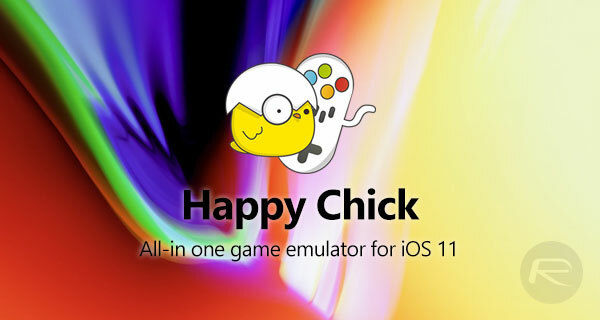 You can now get Happy Chick emulator iOS 11 IPA download on your iPhone or iPad. No jailbreak is required for this to work. The wonderful thing about the Happy Chick emulator is that it is one of the most comprehensive solutions of this nature that you can actually find for Apple’s iPhone and iPad. 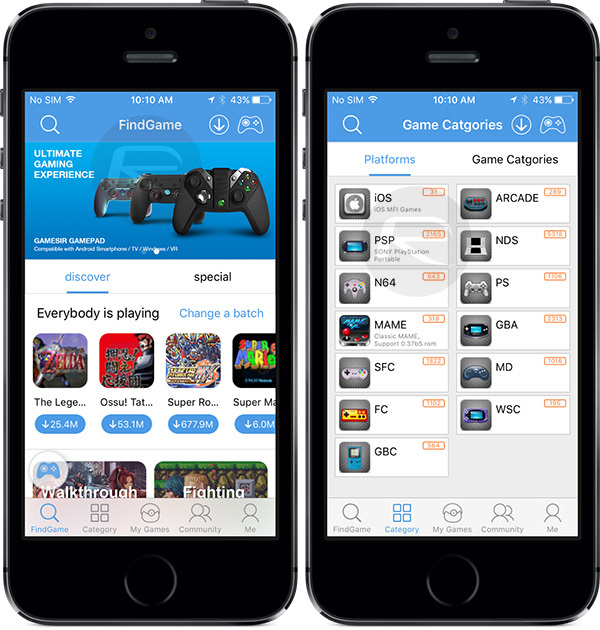 Rather than focusing on simply emulating one platform, similar to GBA4iOS for example, Happy Chick goes fully above and beyond by offering support for a range of historical gaming platforms, including Game Boy Advance, Sega Mega Drive, Nintendo Entertainment System (NES), Nintendo 64 (N64), PlayStation 1, and even the wonderful Super Nintendo Entertainment System (SNES). From a features perspective, this Happy Chick version is also a treat for the end-user. It comes with a user-interface which introduces a new homepage experience as well as recommendation features. There’s also a ROM section included within the Happy Chick emulator which makes it extremely easy for users to actually get access to individual game ROMs for whichever platform they want to emulate. The package pretty much provides everything that you need in order to get up and running and continue enjoying the experience without having to look elsewhere. And best of all, this version of Happy Chick is the first one to support 64-bit, meaning you can run it on iOS 11. If you haven’t heard of Happy Chick previously then you are probably a little bit impressed right now with its power and diversity of supported platforms. And you would be right to be in all honesty. If all sounds a little too good to be true, then let us assure you that it’s not, and you will find everything that you need to know below to get it installed. If you are ready and willing to access the Happy Chick emulation experience onto your iOS 11-powered device, then we have everything that you need right here to facilitate that. First of all, you will need to download the 64-bit iOS 11 Happy Chick IPA from here. Once you have that, it is then a case of following a few simple steps to get it onto your non-jailbroken iPhone, iPad, or iPod touch running iOS 11. You can find those steps by heading over to our previous guide on the subject. While that guide was written for iOS 10, it works on iOS 11 as well as instructions are exactly the same. The only thing you need to make sure is to use the 64-bit IPA of Happy Chick emulator from this page which is compatible with iOS 11. Enjoy!